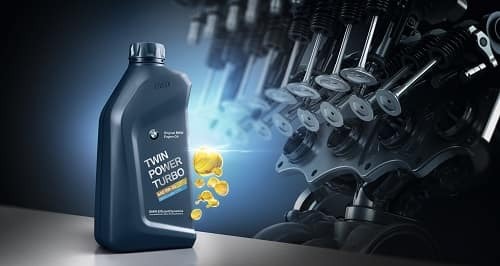 Think BMW service is too expensive? 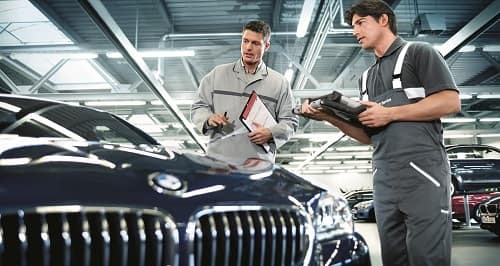 If you choose not to purchase Ultimate Care+ or your vehicle no longer qualifies, you still qualify for the expert service your BMW Center provides. With BMW Value Service, you’ll receive competitive pricing on a variety of services, so you know what you’re paying for up front. No matter how many miles or years you’ve driven your BMW, when it’s time for service, you can always feel confident bringing it to those who know it best. Bring it home – to your NJ BMW Center.